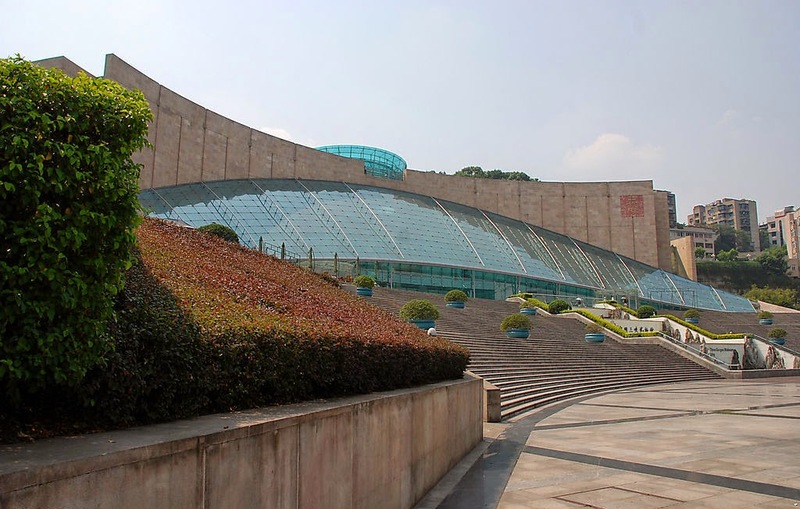 The Chongqing China Three Gorges Museum is located near the People’s Hall in Chongqing. 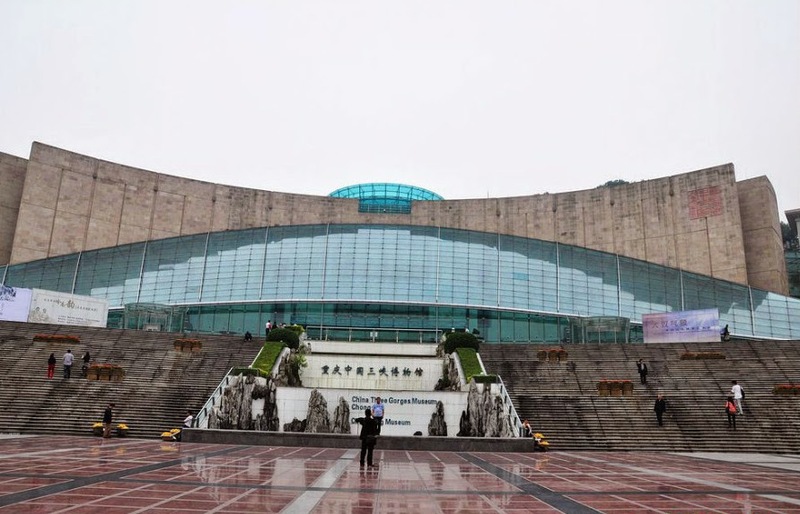 It is the biggest monographic museum, which was opened in the year 2005. This is freshly constructed museum that has a total area of nearly forty thousand square meters. This spot is near to People’s square as well as great hall of people in China. 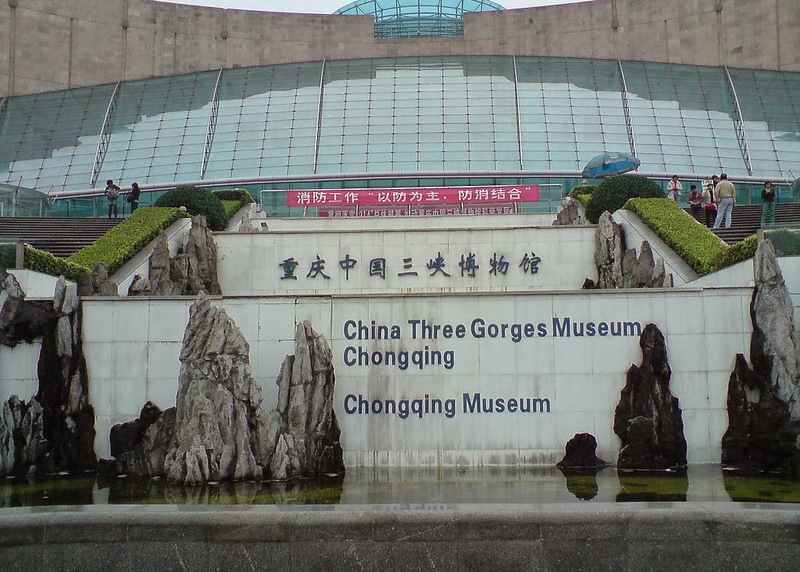 The Chongqing China Three Gorges Museum is also known by the name Chongqing Museum. 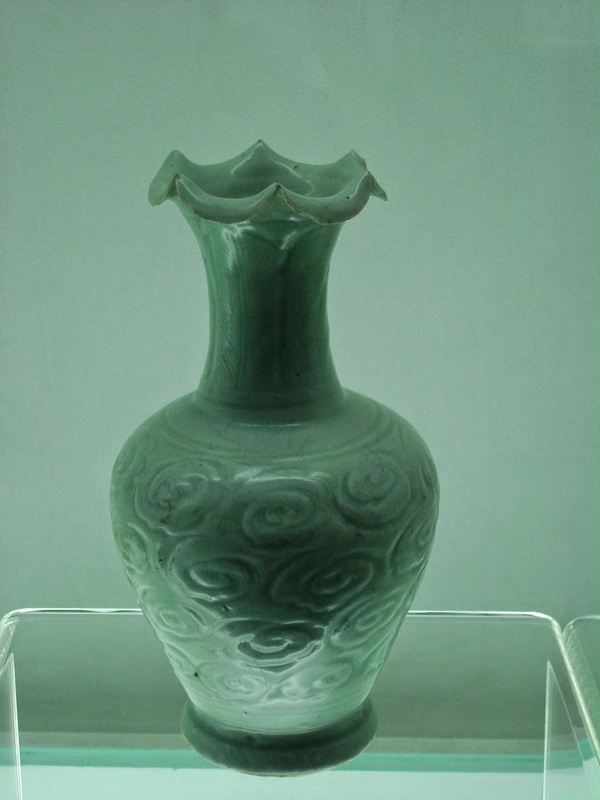 There are lot many displays of art as well as artifacts related to China in this museum. These artistic elements were saved for several years from the three gorges dams as well as artificial lake. They emphasizes on three gorges area, three gorges dams, history of China, history of Chongqing and neighboring area, and olden times of Chinese people. The Chongqing China Three Gorges Museum is a significant public undertaking that reveals the preservation of various vital elements of society, education, natural environment protection, scientific research on the cultural relics in three gorges region and entire Chongqing. The outer portion of Chongqing China Three Gorges Museum has certain cambered walls along with a vitreous dome that represents the historical culture related to Three Gorges Project as well as its origins. Along with these, there are bronze sculptures, big scale reliefs, and ecological corridors which are nearly one thousand and ninety four yards. The Chongqing China Three Gorges Museum in fact occupies a large area that amounts to forty two thousand four hundred and ninety seven square kilometers. The exhibition halls have an area of twenty three thousand two hundred and twenty five square kilometers. This beautiful museums houses mainly 4 fundamental displays as mentioned earlier. The magnificent and scenic Three Gorges specifically does reflect the historical as well as cultural spirits of all the Three Gorges. The old Ba-Yu will introduce the real origin as well as development of the history on Chongqing in China. The Chongqing City road is a main element that describes all the main changes made in the city of Chongqing during the twentieth century. The displays related to Anti-Japanese War which occurred from 1937 to 1945 clearly record the ordeals of the individuals in Chongqing during wartime. 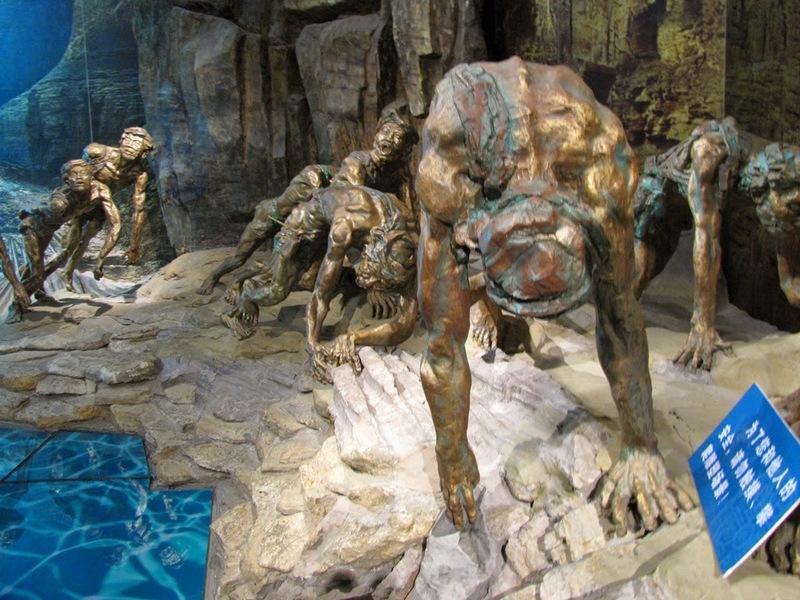 There are other themed displays in Chongqing China Three Gorges. 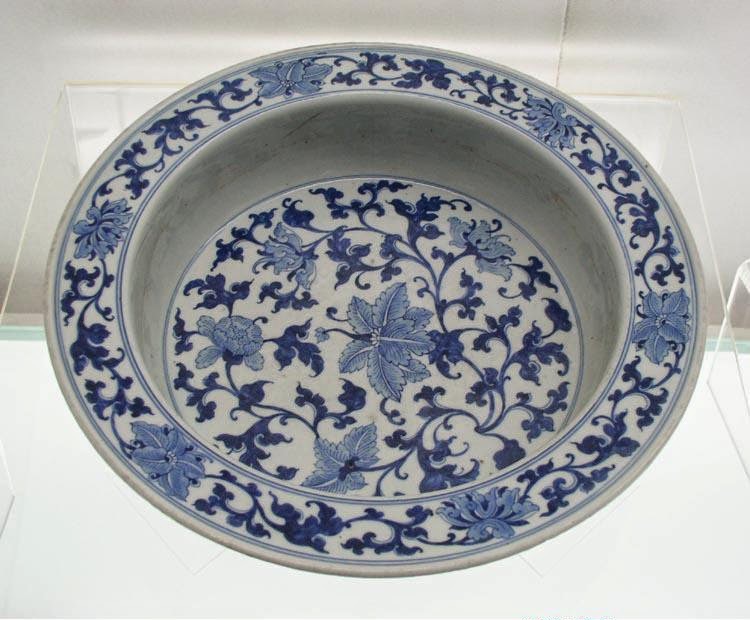 The main six are porcelains of different dynasties, calligraphy as well as paintings in various ages, coins of different dynasties, folk customs of individuals from the south western part of China, sculptures created in the period of Han dynasty, and various cultural relics that were donated by popular Li Chuli. The Chongqing China Three Gorges Museum is loved by millions of tourists from different parts of world. 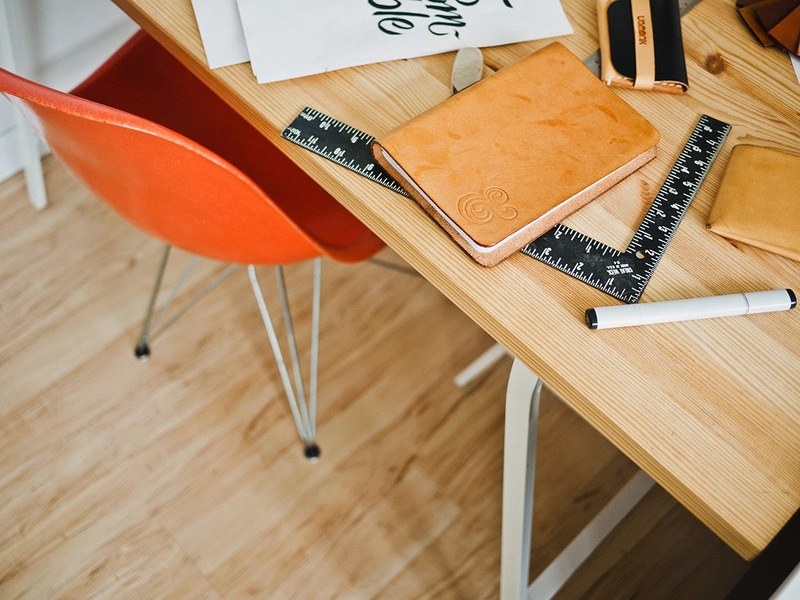 It is popular across the globe for its distinct culture, enhanced high tech nature, and also distinct management. This museum has been recognized as one significant platform that promoted cultural exchanges in the areas of three gorges. There is no entrance fee to enter Chongqing China Three Gorges Museum. But there is a visitor limitation of five thousand per day. The opening hours are from 9 am to 5 pm. It won’t be open on Mondays. The last entry permitted is at 4 pm. 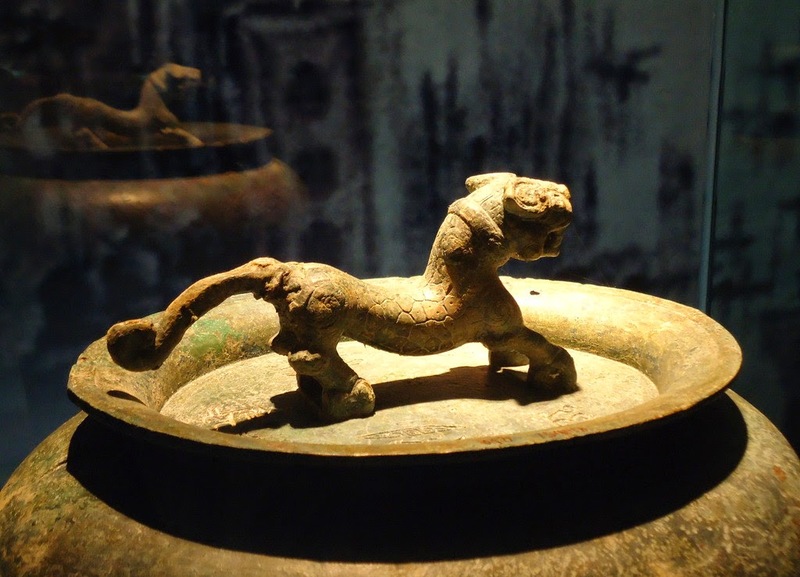 Visit Chongqing China Three Gorges Museum to know more on Chinese history!